CitySwitch Melbourne is currently offering signatories an opportunity to have resources assessments conducted for free! Clayton Utz participated in this project which helped them achieve remarkable electricity reductions - as outlined in their Sustainability Snapshot from February 2014 (watch the webinar recording here). This is a limited opportunity, so get in quick! This marks the fourth year that CitySwitch has partnered with graduating environment students from RMIT to deliver resource assessments for participating Signatories. We pair a group of three to four students with your business and facilitate a scoping meeting to determine the areas of interest for your assessment. This could be energy, waste, procurement, staff attitude and knowledge, transport or other resource use. The students then collect primary and secondary data and assess this for efficiency gains, policy revisions and opportunities for embedding and increasing sustainability in your business. Each group is mentored through this professional development process by CitySwitch and RMIT and the project forms part of their major assessment for the year. Their results will be presented back to their clients (you) at a closed conference in November. More than 40 businesses and over 100 students have participated in this partnership over the past three years and it has grown to become one of the most valuable services CitySwitch in Victoria has to offer. If you would like to be a participant this year, please respond to this email and I will call you to discuss the requirements. There is only availability for 10-12 participating Signatories this year, so get in quickly! This offer is exclusively for current CitySwitch Signatories. Those Signatories located outside of the metropolitan area may submit an expression of interest but participation will be subject to the students availability to travel. 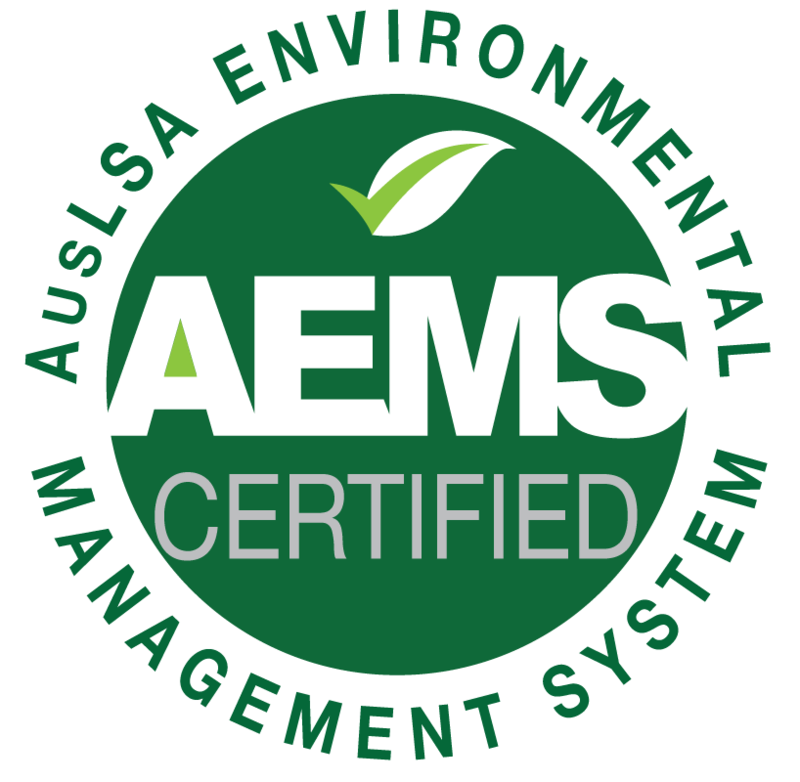 HDY can now state that the firm has implemented an EMS certified to an appropriate standard (a question often asked in sustainable supply chain questionnaires). AusLSA is pleased to announce a collaboration with the NSW Government Program, Sustainability Advantage. Sustainability Advantage provides NSW businesses with a program to help integrate sustainability into their operations. Sustainability Advantage starts with an initial management diagnostic to evaluate current environmental performance and ranking of possible initiatives. Environmental risk and responsibility - undertake risk assessment, education and training to help ensure compliance with environmental law. Members may select which modules to complete. Sustainability Advantage also offers a awards program with recognition for progress and success. The Sustainability Advantage program is only open to business with a NSW presence. AusLSA Members with a NSW office are, however, welcome to apply the outcomes of the program across their other offices. With AusLSA GreenThemes suggesting a focus on Travel for Quarter 2, Cornwall Stodart focussed on staff commuting and general health and started a daily steps walking competition. Practice groups were invited to form a team of five. Daily steps were tracked using a mobile phone app (“Pacer’’) or pedometers (purchased by individuals). Cycling distances could also be included converted into steps. 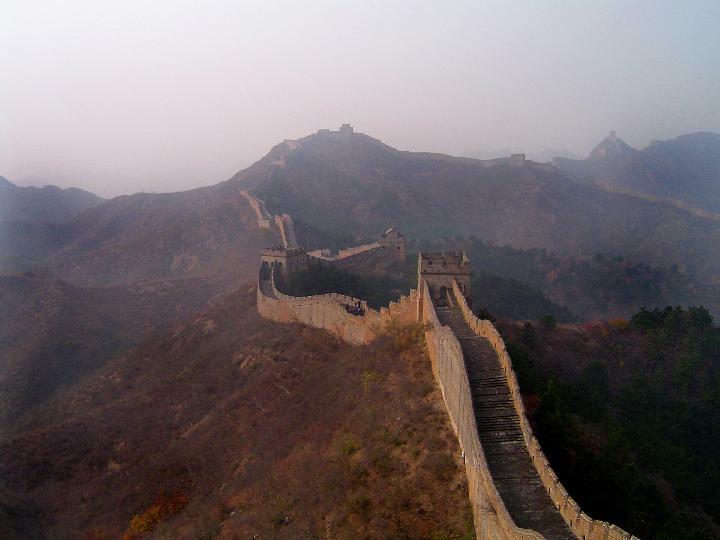 The target was for the firm as a whole was to walk the Wall of China, or approximately 11 million steps, and half-way through they anticipate that they will walk the whole length of the Wall, plus some of the way back! Global law firm Allen & Overy are the latest Australian practice to join AusLSA. We welcome Allen & Overy's support of AusLSA and our objectives. It's great to see the high profile of Corporate Responsibility on their website. As we enter Quarter 2 in our GreenThemes program focusing on Travel, lets find out how travel is managed. Below are two surveys; one to find out what law firms are doing with their travel practices and policies, and another to find out how law firm staff feel about travel. Please take 2min to complete a survey on your firm's travel practices and help AusLSA report on how Australian law firms manage travel. There's also some suggestions for broader benefits for reducing travel and don't miss our webinar on offsetting travel (to reduce the environmental impact of the flights you have to take). From AusLSA Reporting we have learned that reducing travel is the legal sector's most intractable source of emissions. It's clear that some travel is necessary, but it's also clear that we could all be doing much more to find ways around it. So ask yourself, what more can be done at our firm to reduce travel this quarter? Don't forget to look at the GreenThemes website for more travel ideas! By answering just 10 questions, taking just 2min, you will help AusLSA prepare a report on the policies and practices for business travel in the Australian legal sector. 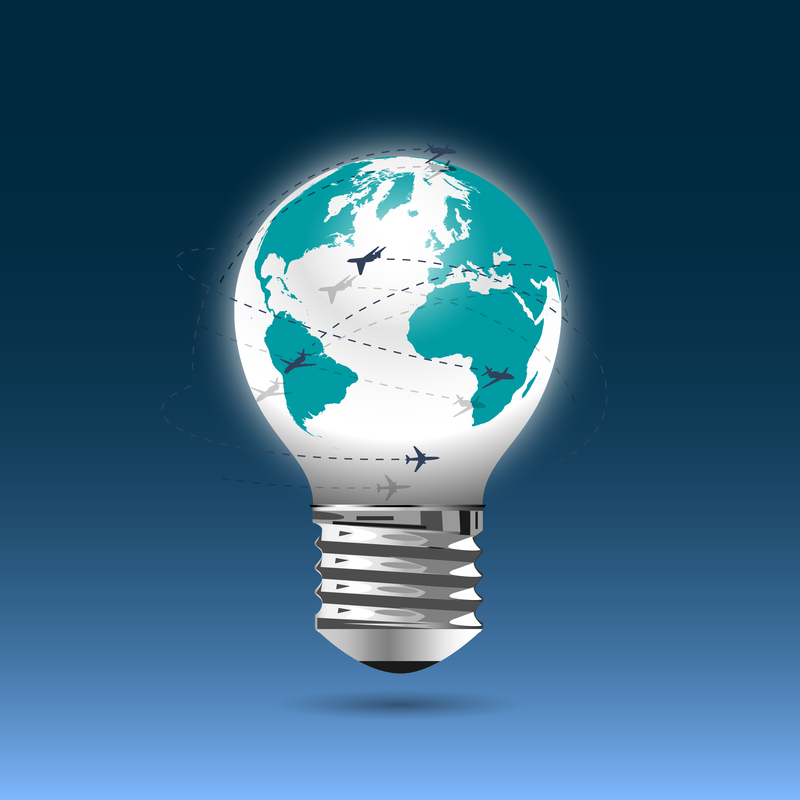 Want to find out a bit more about how other firms are managing travel? Submit your answers now. The AusLSA Staff Travel Survey aims to capture how law firm staff travel to the office as well as to meetings and how they feel about it. Is travelling for work a perk? or is something detestable? Distribute the survey throughout your firm and AusLSA will prepare a report on staff travel for your firm! It's not all about saving carbon, or even about saving direct costs. 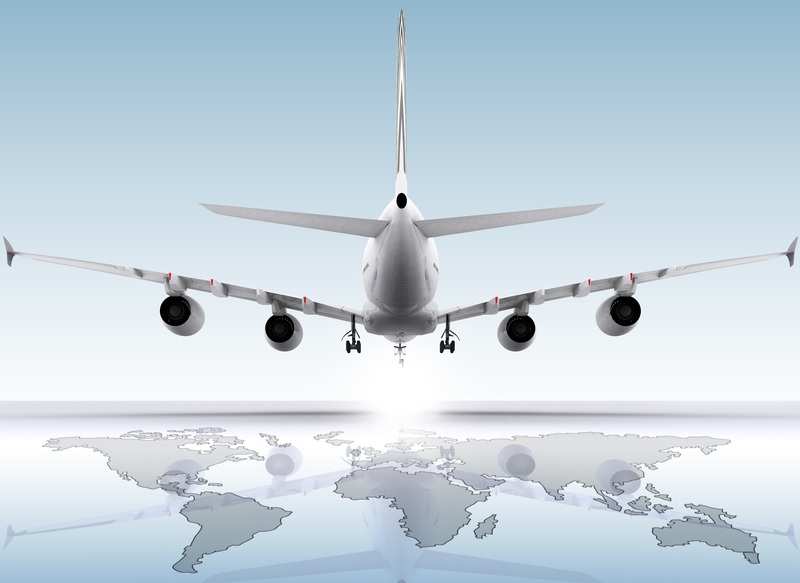 What are some of the other benefits from reducing the number of flights taken by your firm? Time. Although a flight between Melbourne and Sydney only takes an hour, when you add on getting to the airport, waiting for the flight, boarding, disembarking, waiting for luggage and getting to your meeting it can take more than 3hrs. A return flight MEL-SYD takes up more than 6hrs. Productivity. While people might be able to read or write a few emails in the waiting time, much of it is just waiting, in queues: that's 6+ hours of work time that has been lost. Illness. Viruses love plane travel. 'Nuff said. Indirect costs. Taxis to/from airport. Meals. Accommodation. It costs a bomb. Stress. Travel is exhausting and stressful, also making people more susceptible to Illness (see above). Risk. When people travel for work it undoubtedly increases the risks they face, but doesn't diminish your firm's duty of care. Makes learning how to use webconferencing a great idea! For the foreseeable future, flying for business will be necessary. While every business could do more to reduce the number of flights taken, we can also take steps to mitigate the impact of those necessary flights. This webinar will provide an overview of offsetting flights, the positive impacts and benefits that offsetting can have and a number of options for offsetting (including ticking the offsetting box on the flight booking). Alex Stathakis (CitySwitch) and Justin Pilgrim (Climate Friendly) will provide all the information you need to turn your flight's carbon emissions into positive social and environmental outcomes. More ideas below, or check the GreenThemes website. How many electronic devices do you use near your desk? Many of these still use power when switched off unless they are turned off at the wall. But even the greenest amongst us aren't going to scramble under our desks each morning and evening to reach the switch. A powerboard with an on/off switch makes doing the right thing easy. You can do this at home too and save up to 10% of your energy bill. The Green Building Council of Australia also promotes the less tangible benefits of going green. Studies suggest that good ventilation and good lighting can increase staff productivity by up to 23%. That is an extraordinary opportunity to improve your firm's business. Find out more about lighting by watching VECCI's lighting webinars. AusLSA has started a webinar series to capture Membership knowledge. AusLSA Members will present on their sustainability programs and achievements detailing the crucial factors that enabled success. Each session will be recorded and posted for Members on the AusLSA website, so you can participate live or catchup at your convenience. David Dercho, Client Development Manager will outline why and how Wallmans Lawyers in Adelaide became CitySwitch's New Signatory of the Year. Jason Molin, Operations Manager, explained how their Footprints Committee managed a reduction in electricity use by 50% over 6 years with very minimal investment. Start getting ready to focus on our next theme, Travel, during Quarter 2. AusLSA's mantra for reducing travel is eliminate, substitute, combine. 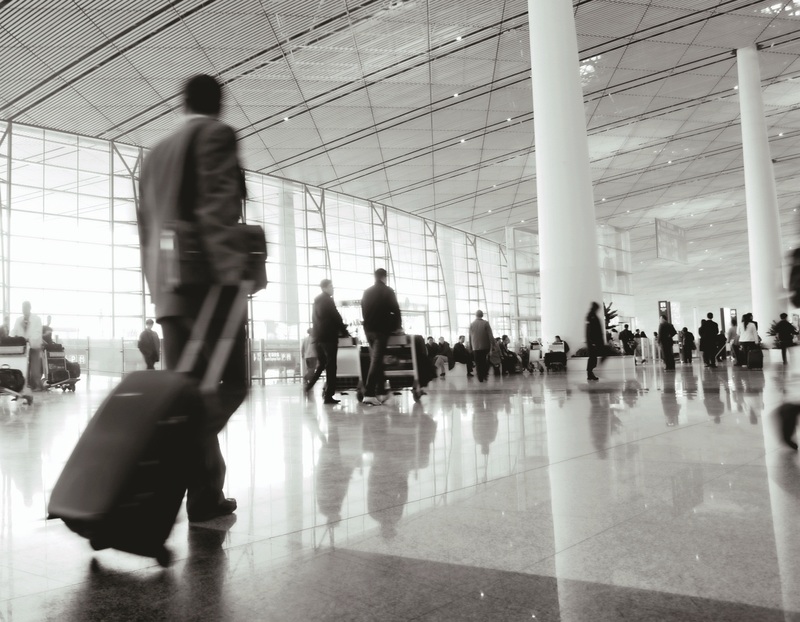 Many law firms have significantly reduced the costs of travel by simply changing the approval process for staff travel to enhance oversight ensuring all travel is necessary. Go online, not the airport. Webinar and videoconferencing platforms have come a long way and can replace the need for some travel. Many employees aren't aware of how good it can be. Did you know that many systems allow live document sharing? This allows you to work on a document with you remote colleagues at the same time! Action: Organise a training or trial session of your firm's online meeting platform. Action: Introduce regular webconferencing training sessions, or include training as part of induction. If you have to go, make the most of it. Organise a few more meetings while you are away. You could even visit another AusLSA Member for a coffee! Ask Emily for an introduction. Watch this video about the production of the new Spiderman movie and how a Sustainability Champion helped make sustainability a key feature of the production. The World Green Building Council is launching a project which aims to define the health and productivity benefits of green office buildings. The project aims to establish a common way of capturing benefits like improved productivity, and to provide best practice guidance on the type of green building features – such as daylighting, ventilation and indoor office environments – that enhance them. It’s estimated that 85% of a company’s costs are spent on salaries and benefits and as such even modest improvements to staff health and productivity can have a dramatic impact on organisational profitability. Studies have found up to 11% gains in productivity from improved ventilation, up to 23% gains in productivity from improved lighting design. The project is expected to create a ‘toolkit’ for office owners and occupiers to use that can then be used to better inform investment decisions. "Corporate health and wellbeing strategies are increasingly being used as a competitive edge to attract and retain the best people." Geoff Dutaillis, Group Head of Sustainability at Lend Lease, said: “As the fight for talent increases, corporate health and wellbeing strategies are increasingly being used as a competitive edge to attract and retain the best people. The spaces we occupy are an integral part of this endeavour. The project builds upon WorldGBC’s report published last year, ‘The Business Case for Green Building’, which summarised the existing research into the health benefits of sustainable buildings. ALPMA BLOG: Switch off and Engage your employees! Switch off and engage your employees! In a recent survey of legal staff by the Australian Legal Sector Alliance (AusLSA), 90% of respondents thought that organisations should work towards the long-term welfare of the natural environment even if there are economic costs. Yet, surprisingly, approximately 50% of respondents also thought their firm did nothing at all or only a little on environmental issues. So how can law firms address the concerns of their staff as well as focus on running effective and efficient businesses? Office buildings use 55% of their electricity out of hours - half of your electricity bill comes from powering an empty building. So, the easiest program you can run and one you can start today is a ‘Switch-off Campaign’. At its simplest this involves switching off the lights and equipment at the end of the work day. A firm with ~100PCs could save up to $10,000 by just turning them off when not in use. Encourage your colleagues to do the same with poster or sticker reminders or try searching for “free switch off posters”. Most office equipment has power-save or timer settings for sleep, hibernate or shutdown. But the trick is to find settings that don’t slow down busy people and save energy. Computer monitors are a good starting point; they use up to 80% of the energy of a PC unit and can quickly and easily be switched off and restarted with the button or power-saving settings (please note that screensavers don’t save energy!). Equipment (like chargers) usually use power even if nothing is plugged into them – turn them all off at once with a power board. A more sophisticated energy efficiency program might include motion sensor lighting, timing systems or auto-shutdown software. Although there is a cost involved initially, the return-on-investment (ROI) is attractive. Case-studies at law firms like Norton Rose Fulbright and Gilbert + Tobin on these sorts of energy saving initiatives reveal ROI from 3 – 18 months. 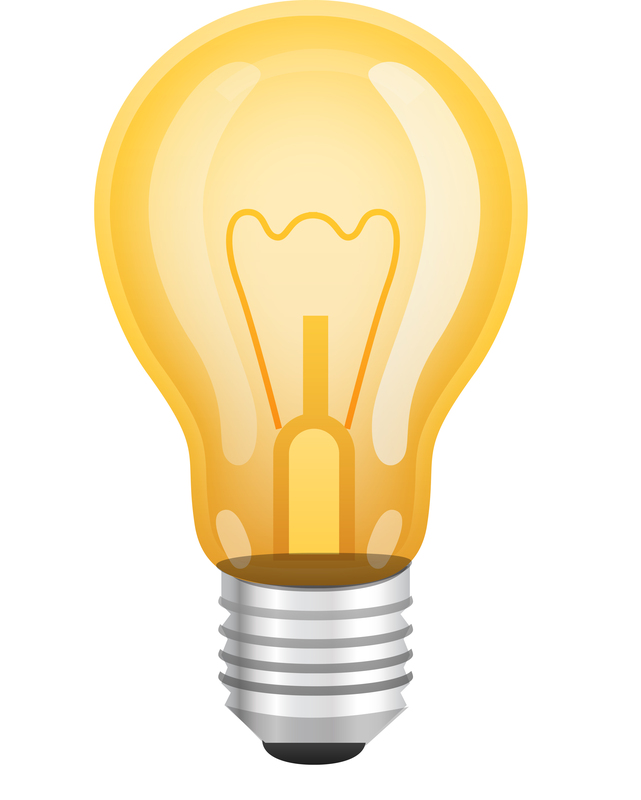 Why don’t you start with making sure your firm is going to switch-off for Earth Hour on Saturday 29 March 2014? To help you plan your business efficiency programs, AusLSA has established the GreenThemes program – each quarter we distribute ideas and inspiration on a new sustainability theme like paper and energy. And remember, you don’t have to do it on your own. Law firms are filled with people with passion and enthusiasm for making their firm (and the world) a better place. Be seen as a progressive employer. There is no downside to environmental sustainability. In the FY2013 AusLSA Report 17 of 26 firms reported electricity reductions since the previous year. It's not too late to make an impact to your electricity use this year; even small changes can have big impacts. VECCI and Carbon Compass are currently running a series on lighting from basics, through technologies to grants. You can catch up by watching the recordings or join the final seminar next week. Switching off is the easiest way to save electricity (and money!). The trick is establishing new habits. Remind your colleagues to flick the switch with these signs available to download from Carbon Compass. Monitors use the majority (up to 80%) of your computer's power and turning off the monitor is so quick and easy that there are really no excuses. Attach some of these labels to your colleague's monitors. Does your firm (or home) have fridges just for drinks? How about using a 24-hour timer to turn the fridge off overnight when you don't need icy cold beverages. Greensense monitored energy usage in buildings on Christmas day and found that many offices used as much energy as per a usual work day despite everyone being at home eating seafood and opening gifts. Do you reschedule your office lights, equipment and building automation for public holidays? The new campaign for Earth Hour 2014 will be released tomorrow. Subscribe for updates, sign up to the campaign, download tools and participate with 7000 cities and 154 countries across the world. The Earth Hour videos are always immensely inspiring and a great quick video to share or show to your colleagues. This one shows Earth Hour Sydney in 2012. As you will see there are still offices with lights switched on! Make sure your office isn't one this year. Most office equipment have power save modes - computers, monitors, faxes, printers,etc... Good power saving settings can save hundreds of KWh of electricity per year without any frustrations for staff. printers to go to sleep at 8pm and wakeup at 7am. Measuring your energy use is vital is you want to know if your efforts are successful. A plugin energy monitor will let you know immediately how much electricity single appliances draw when in use or turned off. Calculate the savings when turning off your computer and monitor each day and extrapolate for your entire fleet. Example of a plugin Energy Monitor. IT servers use a lot of energy and produce a lot of heat (requiring A/C). 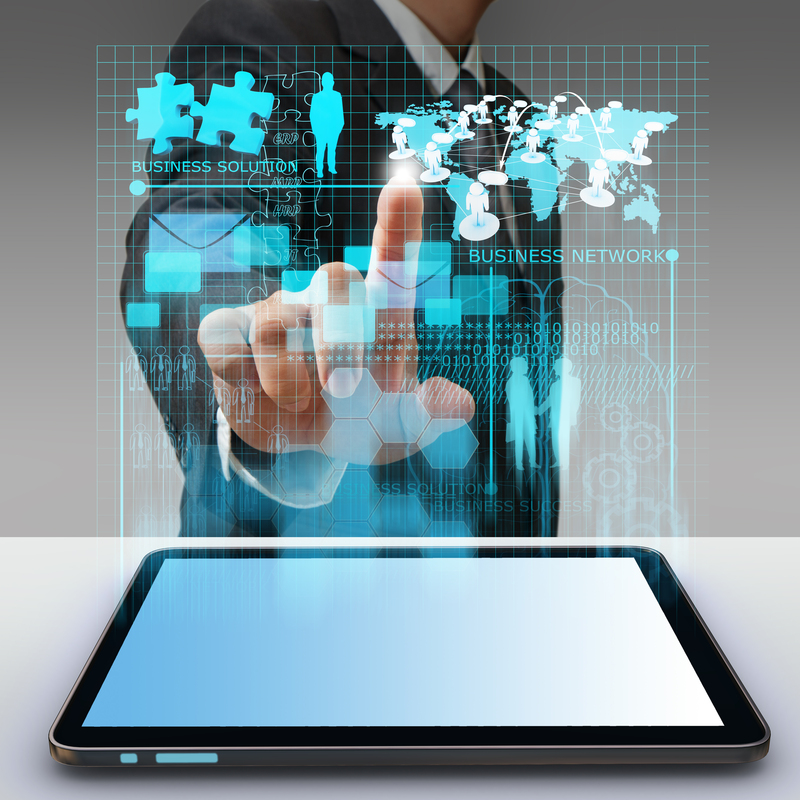 Virtualising servers can drastically reduce the electricity required. Most firms have already virtualised their servers (and now thinking about cloud-based services). If your firm hasn't yet, you can learn how to do it from other AusLSA Members - see the Virtualisation Case-studies.